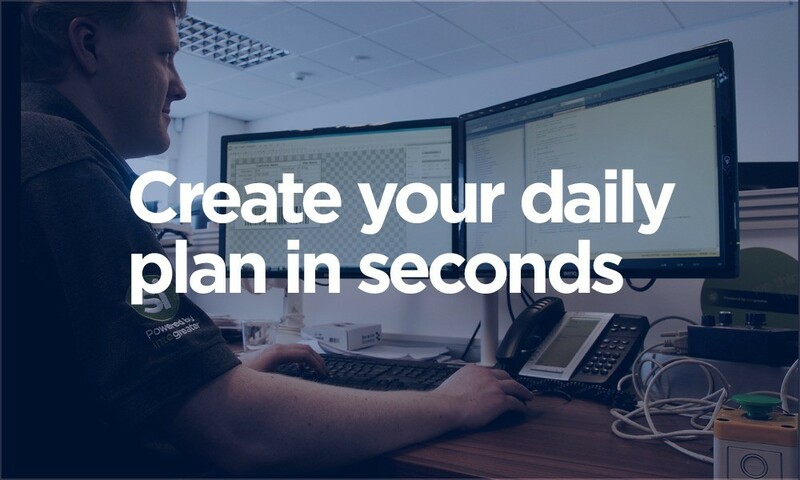 Everything we do at Systems Integration (SI) is geared around helping our customers run their perishable food businesses as efficiently as possible while enabling them to fulfil their customer expectations. Our customers rely on our food ERP and modular Integreater software suite, to provide superior levels of control throughout their businesses. Our food ERP Plus solution is rich with features for the food processing industry. 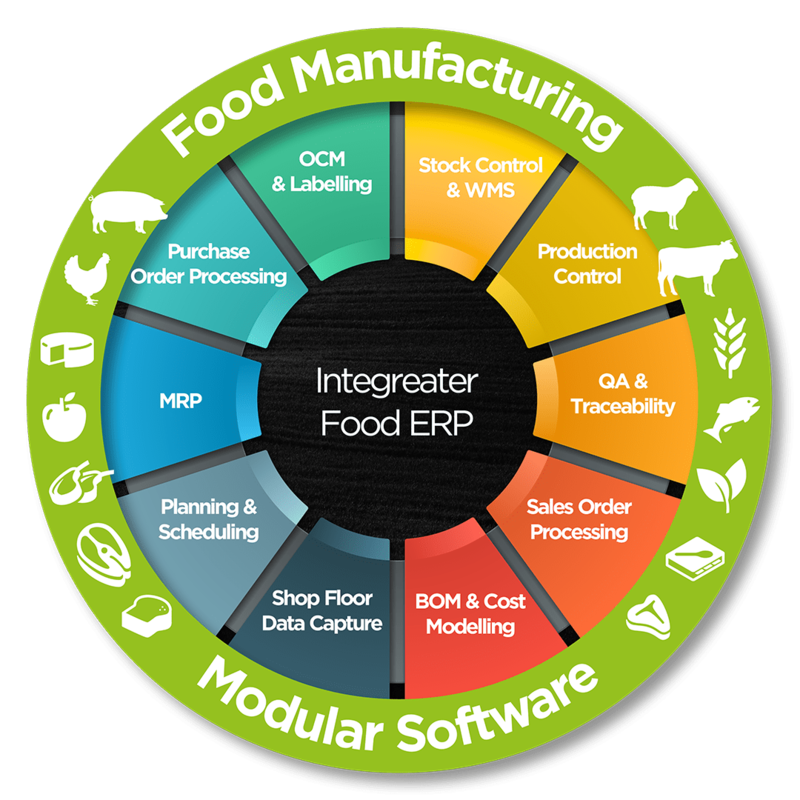 As part of our renowned Integreater suite of food processing software, our food ERP+ solution provides everything that you would expect from a comprehensive ERP system. Because food processing is the only sector we work within, we continuously learn from and collaborate with leading manufacturing companies across the UK, Republic of Ireland, USA and Canada. By using this industry knowledge and our technical know-how, we can develop solutions to make your perishable food manufacturing operations more efficient and profitable. SI’s Food ERP allows you to manage back-office functions including purchasing, sales and reporting and integrates seamlessly with market-leading accounting solutions. But, with SI, it’s the ‘Plus’ that makes the difference. 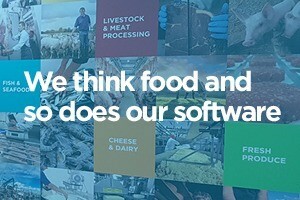 This is because we add our expert knowledge of food production and reporting to give you data-driven insights, that are proven to deliver performance improvements across business operations. Whether you need a new ERP solution, an upgrade to your existing package, or greater integration with your current system, look no further. Access to our customer hotline with trained technicians, that understand and have direct experience of working within the food processing industry. 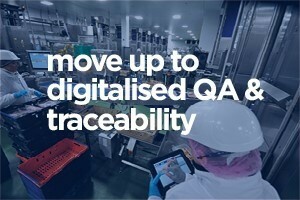 By working with us and using our specialist Integreater food ERP and modular software, your food processing business will be able to can make informed, effective decisions and fine-tune their operations in real-time. 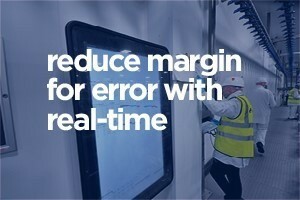 With an SI ERP Plus system, you also open the door to benefit from greater integration across your whole business, with modular software developed just for your sector, our MES shop-floor data capture led solutions, real-time planning, all seamlessly linking into ERP Plus. For more information about the SI food ERP difference, contact info@sifoodsoftware.com.